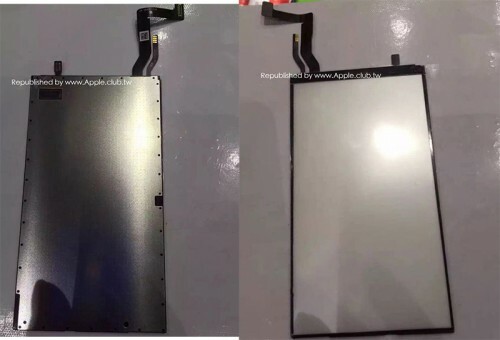 According to the leaked images first spotted on a Taiwanese website called Apple.club.tw, a backlight assembly for the upcoming iPhone 7 has a relocated 3G Touch chip and flex cables that make it different from the part used in the iPhone 6s and iPhone 6s Plus. 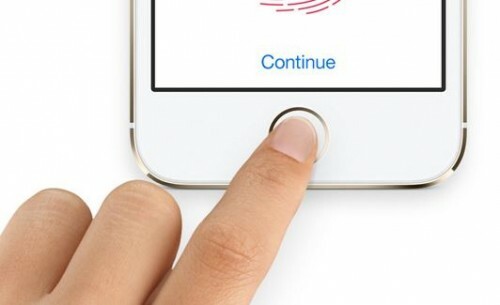 Keeping in mind that the iPhone 6c will not support the 3D Touch feature and referring to the size of the components, we can assume that they are indeed designed for the iPhone 7. 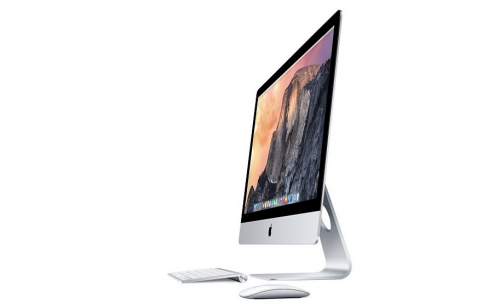 Apple.club.tw has a good track record, so the photos are most likely genuine and trustworthy. Apple has updated the specs for several devices, namely, the iPhone 6, iPhone 6 Plus and the iPad Air 2 to show that these gadgets now support Bluetooth 4.2. In case you don’t know, earlier the aforementioned Apple-branded portable devices could boast of the support of an earlier standard, Bluetooth 4.0. It is Sunday today, which means it’s high time I told you about the most interesting posts of the last seven days. As you know, the guys from Cupertino are currently gearing up for the release of the iPhone 6s, iPhone 6s Plus and iPad mini 4. 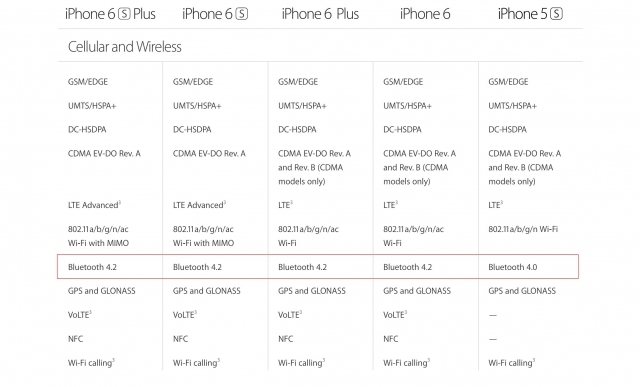 That is why there’re so many articles this week that deal with the rumors about the next-generation iPhone and iPad or leaked parts for the upcoming devices. There’re also some posts that tell us about Apple’s newly-released iOS 8.4.1 with Apple Music improvements and patches for the vulnerabilities used for Taig jailbreak as well as about OS X Yosemite 10.10.5 with security enhancements. 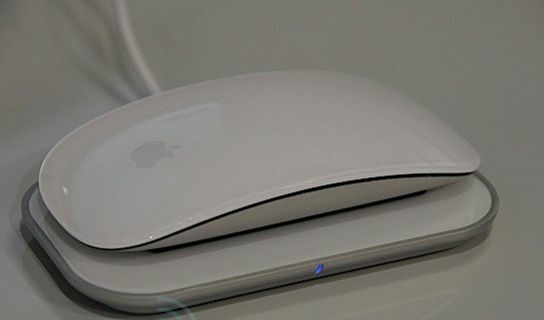 According to the latest data accidentally shared by the Federal Communications Commission (FCC), the guys from Cupertino are planning to release the updated versions of Bluetooth Magic Mouse and Wireless Keyboard later this year. 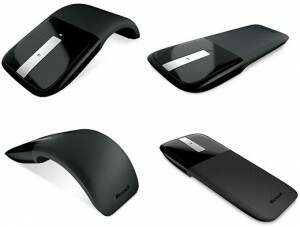 Unfortunately, there’s no information about the design of the new accessories. The latest developer version of Google’s browser Chrome includes several new improvements. Now the software supports Apple’s multitouch gesturing in OS X Lion. 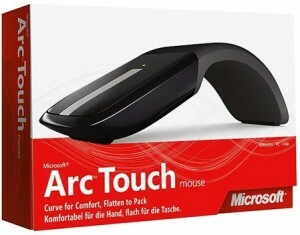 This improvement allow you to flick your finger right or left with Magic Mouse or (two fingers with Trackpad) to go back or forth in your history. 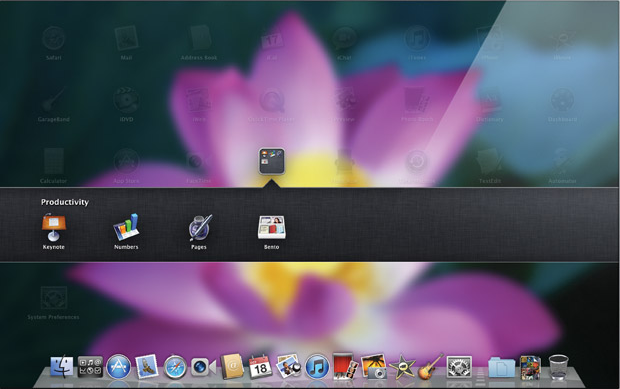 However, such gestures as double-tap or pinch can’t be used to smoothly zoom in and out, like in Safari on Lion. 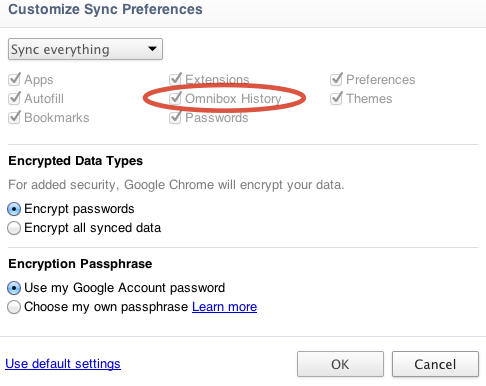 With another enhancement you can be assured that accidental hitting of the Command + Q combination will not quit Chrome since to quit the browser you need to hold down the combination for a brief time. Along with new architectural features new version of Mac OS X also sports new look for the iCal, Mail and Finder, and some other applications look slightly different due to adoption of design elements implemented in the iPad. 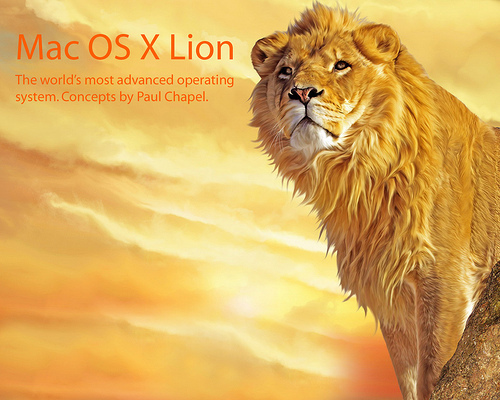 AppleInsider received the screenshots of new Lion's interface, and we're posting them below. 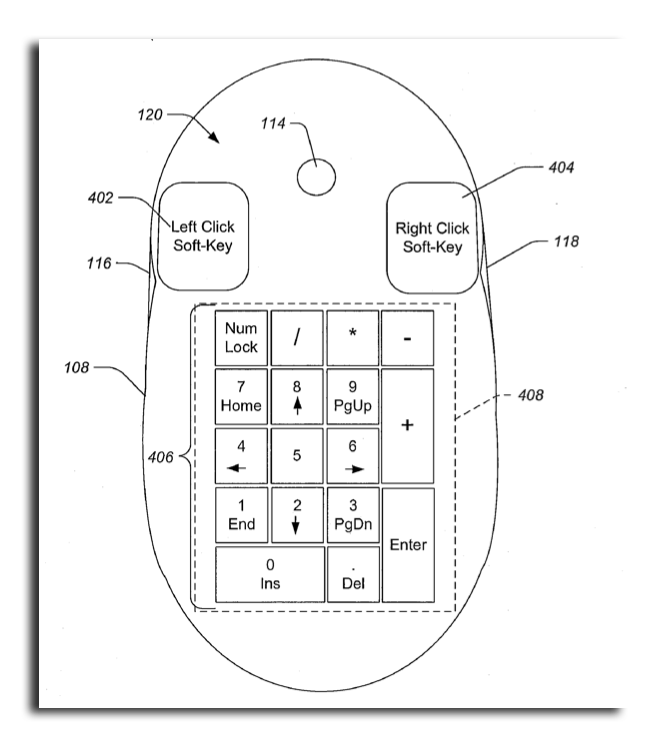 A new patent from Apple shows a display embedded in the Magic Mouse touch surface. Such display will be able to present some information or allow contextual input options. The display on the mouse would change according to what the user may be doing on their Mac. 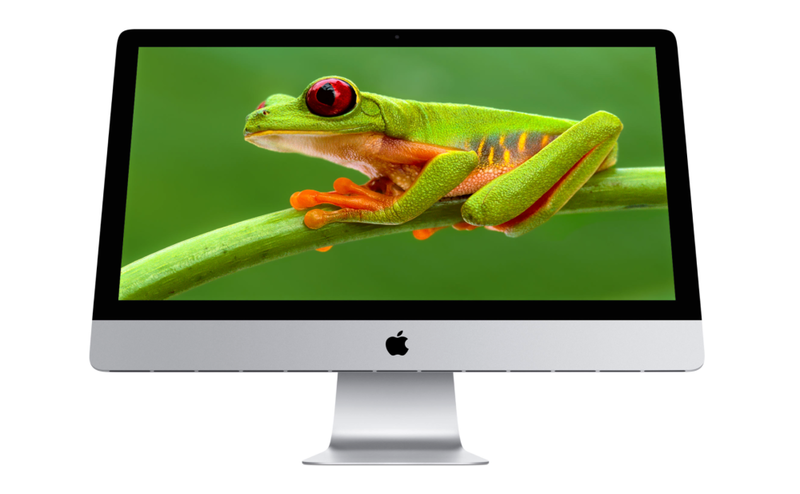 The display will be working in conjunction with actual Mac apps. For example, it will be showing a calculator when using the Numbers app on Mac, or a magnification of text when using Pages. 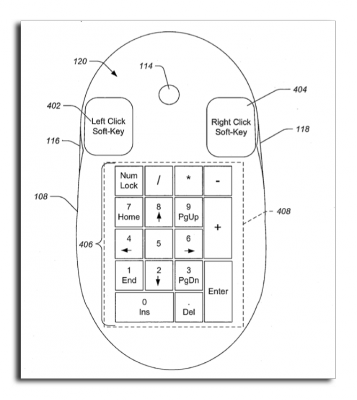 The application notes that the dynamic touch-display input method could be employed on other devices like a keyboard, or even a mobile device like an iPhone or iPod touch. 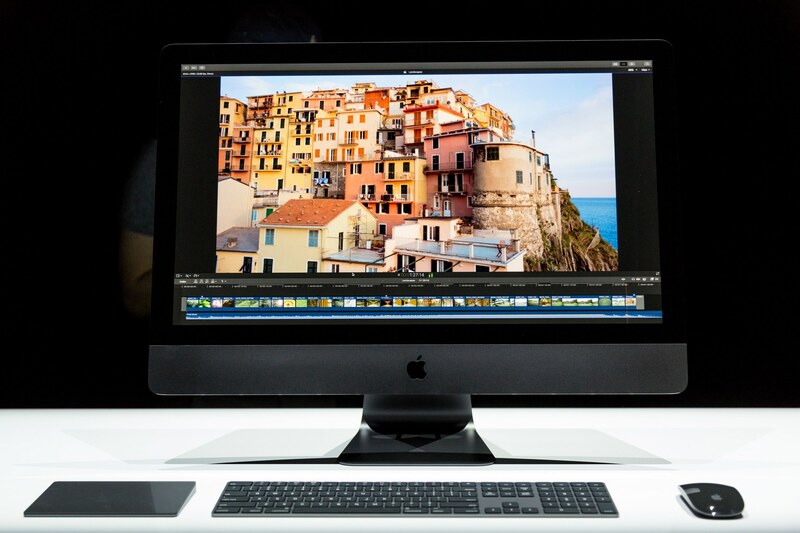 "Lion brings many of the best ideas from iPad back to the Mac, plus some fresh new ones like Mission Control that Mac users will really like. Lion has a ton of new features, and we hope the few we had time to preview today will give users a good idea of where we are headed." So, what's the "magic?" Well, if you own a wireless Apple Magic Mouse then your biggest complaint is battery life. That means you're either purchasing alkaline after alkaline or you're constantly swapping in a fresh pair of rechargeables to keep the juice flowing. The Mobee Magic Charger does away with that nonsense with its inductive charging mini-USB base station and battery pack that slots into Apple's mouse - no special sleeve or bulky appendage required. Oh, and the 1.30oz / 37g battery pack - developed in-house by Switzerland-based Mobee - is actually lighter than a pair of AAs thereby reducing the overall weight of the mouse.